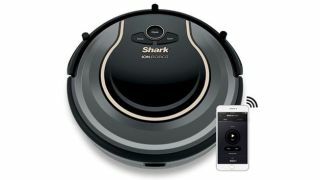 With AI smarts improving all the time and robotics increasingly accepted in the home, the sci-fi dream of having a little robot helper to potter about the house is fast becoming a reality. 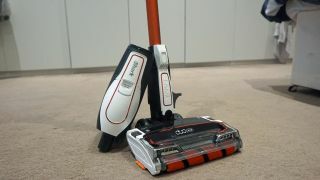 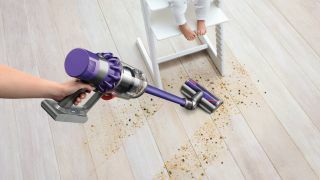 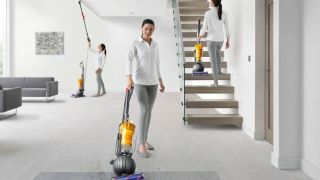 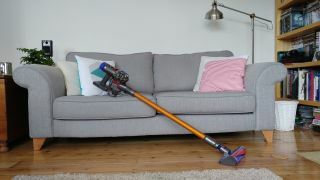 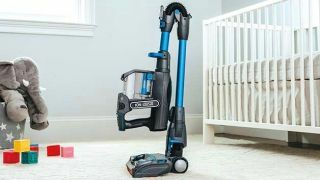 The Dyson 360 Eye is the vacuum cleaning company’s first effort in the space, and makes a good account of itself. 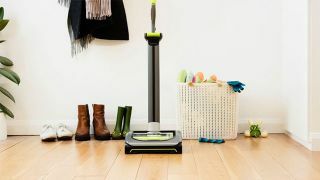 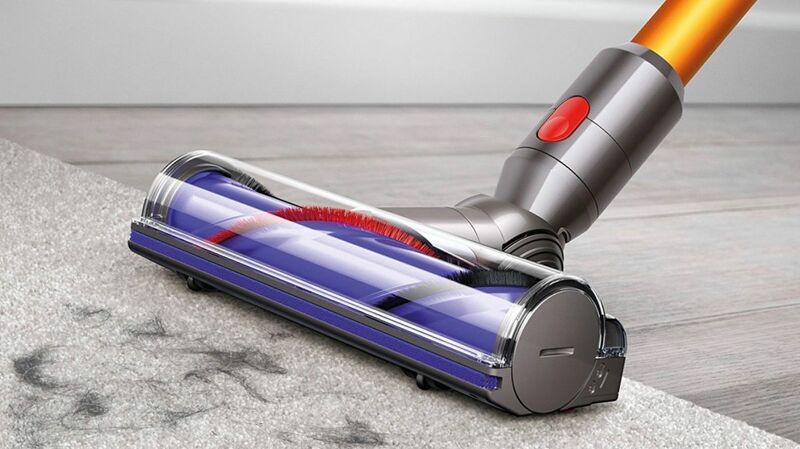 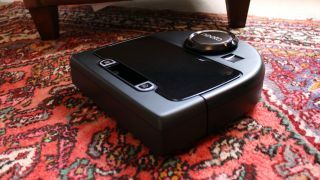 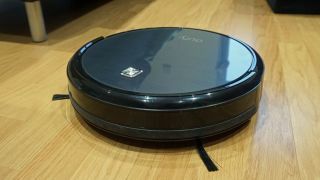 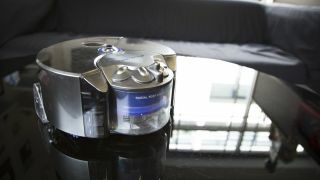 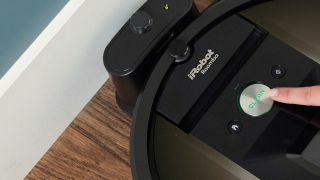 The problem is, unlike the two vacuum cleaners above, you can’t connect the RoboVac 11 to an app – and so you can’t monitor the robot cleaner or set it off when you’re not in the house.